Melissa Bates is co-founder of Aqua Permanenté, a citizens group that works to protect water resources in the Kittitas Valley and statewide. In 2008, Aqua Permanenté petitioned the Department of Ecology to close the Upper Kittitas Valley to all new groundwater withdrawals, including permit-exempt wells. In 2011, that closure became reality, when the state adopted a rule prohibiting new, unmitigated wells in Upper Kittitas. The rule set a new standard for “water budget neutral” appropriations, and mitigation of water use to protect water users and the environment. 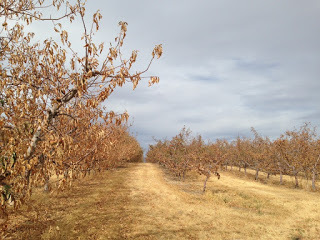 Melissa and her colleagues have also been active in the Yakima Integrated Water Planning process, the Department of Ecology’s Rural Water Supply process, and generally sticking up for junior water right holders who are adversely affected by diminishing water supplies. Melissa and her family have been invaluable volunteers for CELP. 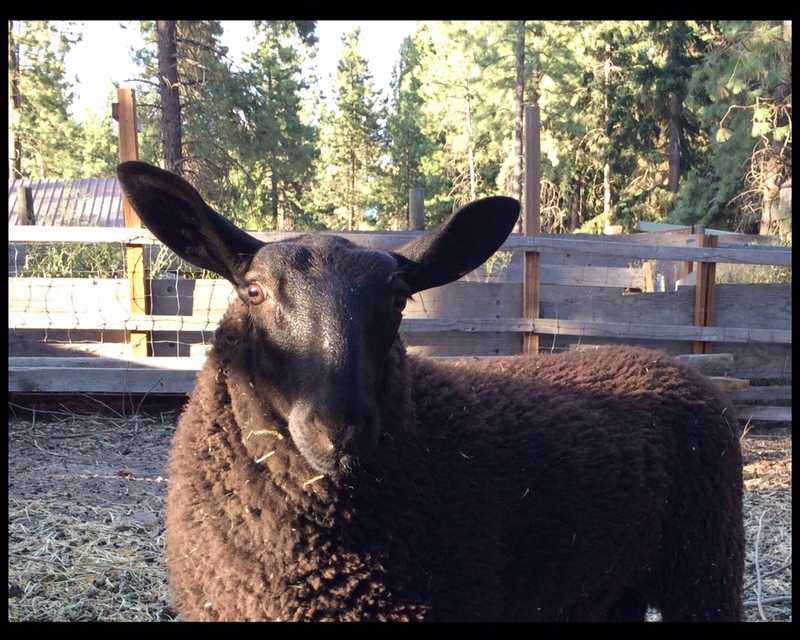 In addition to her conservation activities, Melissa is a medical lab tech and has a small farm outside Cle Elum, WA. Her husband is an Eventing instructor (jumping, dressage and cross-country riding). They have 2 children, a son who is a senior at UW in biochemistry and physics and a daughter in middle school. They’ve raised sheep for meat and wool but have downsized the flock and now just have sheep for wool, and the sheep are grateful. When: October 24, 8 a.m. – 4 p.m. Declaration on Ethics & modernizing the Columbia River Treaty – and signers. One month after Pope Francis spoke to Congress, the people of the Portland region are invited to join in a discussion about ethics and the future of the Columbia River Treaty that governs water management in the river basin. The conference will open with comments from Bishop William Skylstad on the Columbia River Pastoral Letter and Leotis McCormack (Nez Perce Tribe and Columbia River Inter-Tribal Fish Commission) on indigenous people, salmon, and the river. Next, tribal elders and others impacted directly by the dam-building era will describe epic losses suffered in the Columbia Basin. The conference will conclude with a panel discussion about the important opportunity to modernize the Columbia River Treaty through upcoming negotiations between Canada and the United States. Portland’s conference location is near the site of the 1948 Vanport Flood. While power development objectives initiated discussion with Canada in 1944 about a water treaty, the Vanport Flood accelerated the technical studies that led to the Columbia River Treaty. Edward Washington survived the Vanport flood and will recall what happened to his family and community on that terrible day. Crystal Spicer, from interior British Columbia, will describe the Treaty dams’ impacts on her family, neighbors, and the Upper Columbia, including the forced relocation of 2,300 people from family and ancestral lands that were flooded under the Treaty. The conference will explore various measures that can be used to right historic wrongs resulting from the dam-building era such as restoring salmon to historical spawning areas now blocked by dams, and improving floodplain management in the face of climate change. Modeled on South Africa’s “Truth and Reconciliation” public meetings, the “One River, Ethics Matter” conference series explores the moral dimensions and impacts of the dam-building era with a focus on tribes, First Nations, salmon and the river. Gonzaga University hosted the first conference in Spokane in May 2014, where religious leaders issued the Declaration on Ethics & Modernizing the Columbia River Treaty. The October 24th conference is the second conference in the series and focuses on flood risk management, climate change, justice, and stewardship. International water conflicts are a growing global risk in the face of climate change. “One River, Ethics Matter” uses the Columbia River Pastoral Letter and builds upon the tools used by international water forums to help establish a water ethic as a foundation for modernizing the Columbia River Treaty. 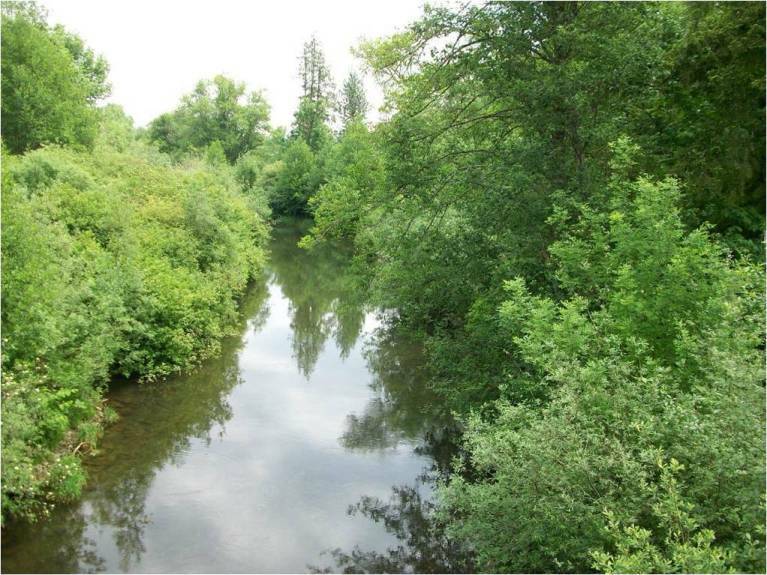 On October 8th, the Washington State Supreme Court ruled 6-3 against Ecology’s approval of the City of Yelm’s new water right because the new right would impair existing instream flows in local streams and the Nisqually River. The Court concluded that the state agency’s decision was unlawful because Ecology improperly used a narrow exception in the water code to issue the right, and because Ecology relied on out-of-kind mitigation measures to justify issuance of the water right. 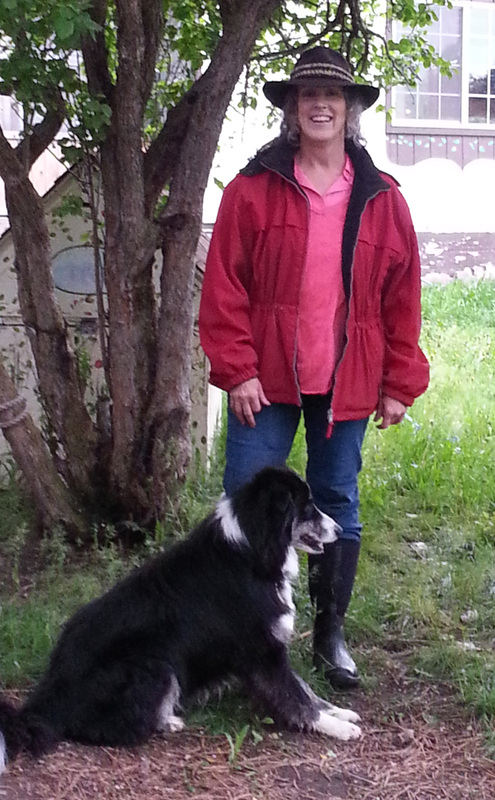 The legal action brought by Sara Foster, a small farm owner in the City of Yelm, was filed in 2011 because of concerns that overpumping groundwater would adversely impact local waterways. This latest decision is set in the context of growing criticism about the Department of Ecology’s mismanagement of the state’s waters through historic over-allocation of water rights and in the face of climate change. 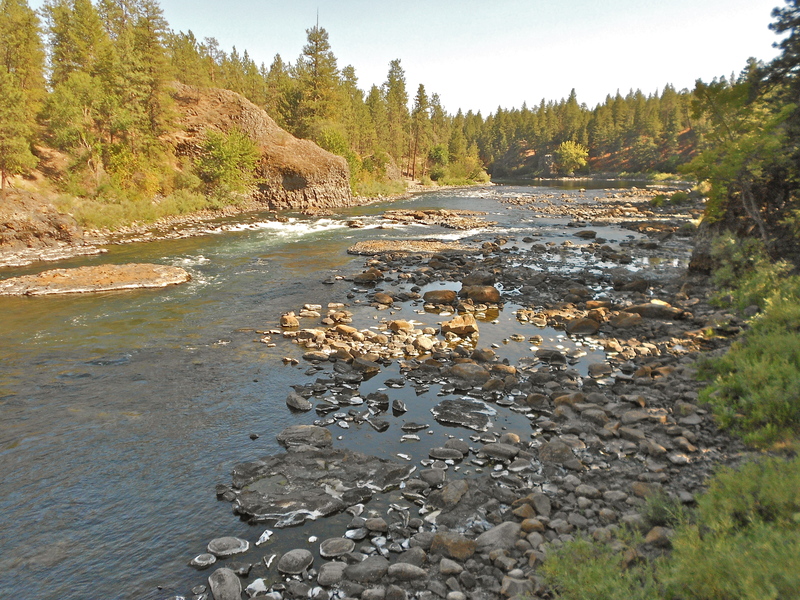 The Foster decision means that the Department of Ecology, which is responsible for managing the state’s waters, cannot issue new water rights that will permanently deplete protected flows in rivers. “I’m thrilled with the decision because it means the water levels in streams in rivers I, and others, enjoy so much will be protected now and in the future,” said Sara Foster, plaintiff in the case. The Foster decision reaffirms a 2013 Supreme Court decision in a case brought by the Swinomish Indian Tribal Community to protect stream flows in the Skagit River basin. 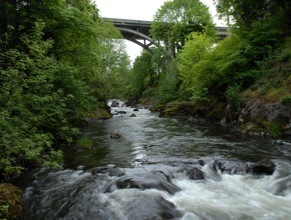 In Swinomish, the Court held that Ecology could not use the narrow water code exemption permanently impair existing instream flows through water reservations for future use. Pursuant to today’s decision, Ecology cannot issue individual water rights that would impact instream flows. Together, Swinomish and Foster underscore that Ecology cannot continue to deplete river flows to meet future water demand. The Foster decision also holds that Ecology may not use non-water environmental restoration projects as a basis for issuing water rights. Ecology has issued a handful of water right decisions allowing river depletion in exchange for activities such as wetland restoration, floodplain easements, placement of large woody debris in rivers, and monetary payments. The Center for Environmental Law & Policy provided support to Sara Foster through its Water Rights 9-1-1 program helping citizens struggling with water resource issues, and filed a “friend of the court” brief in the case. September Edition of Washington Water Watch Is Out! Check out the September edition of our newsletter, Washington Water Watch. You will find an article on our recent legal action to stop pollution from the Leavenworth Hatchery, Ecology’s new Reclaimed Water Rule, an update on our H2KNOW campaign, and information about a conference we are sponsoring about modernizing the Columbia River Treaty, “One River. Ethics Matter”. You will also find information about CELP’s upcoming events.